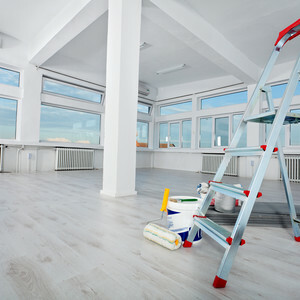 ServiceMaster Clean of North Peel has been providing Commercial Cleaning Services in Brampton, Caledon, Georgetown and Orangeville for over 40 years. We have provided cleaning services to many industries in the Brampton, Caledon, Georgetown and Orangeville area, including manufacturing, distribution and retail ranging from 1,000 square feet to over 100,000 square feet. We are available 24 hours a day, 7 days a week, for all your cleaning and restoration requirements. ServiceMaster Clean of North Peel is a certified commercial cleaning company. All of our technicians, through the IICRC (Institute of Inspection, Cleaning and Restoration Certification), have been certified. We welcome you to experience the ServiceMaster Clean difference. Our goal is to provide great service and to ensure your satisfaction. All work provided is guaranteed.